You want to know what words are magic to my ears? No-sew. Ah huh, best darn two little words EVER. 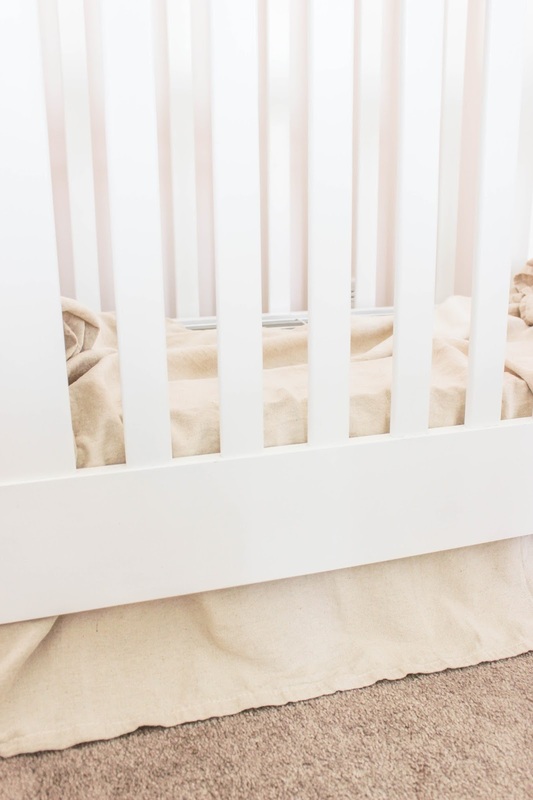 Well, aside from "you're right" but you get the point, I really, really love me some no-sew projects and this DIY dropcloth crib skirt I made for our baby girl's nursery is no exception. You want to know my favorite part? Not a single stitch was required! You want to know my other favorite part? This whole project only cost me about $13 and took me less than thirty minutes to complete! Please read my full disclosure policy for more information. As with every room makeover, there's always a handful of decor items that I become obsessed with and just absolutely have to have. The nursery was no different. 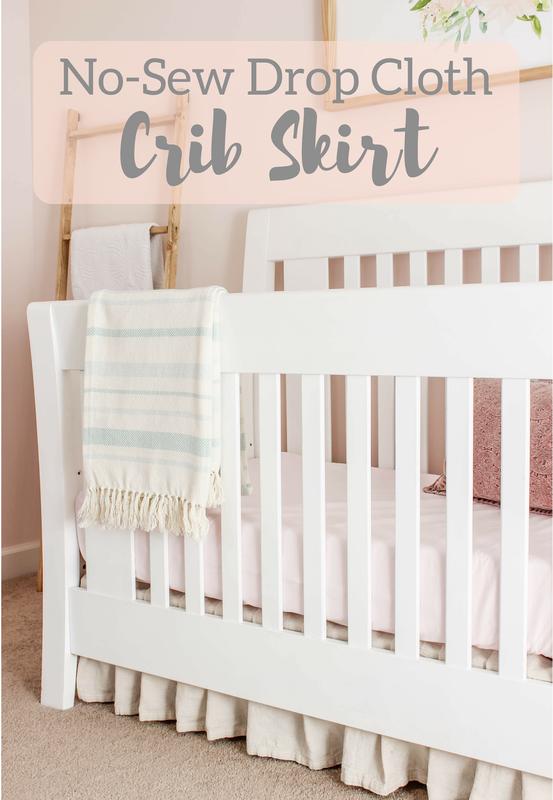 From the get go, I had my heart set on getting a linen crib skirt BUT quickly found they can be quite expensive. So I did what I always do in times like this, I turned to the all mighty Pinterest for DIY alternatives. My research quickly turned up quite a few drop cloth bed skirt tutorials. I've joked in the past that drop cloths are like the poor man's version of linen. 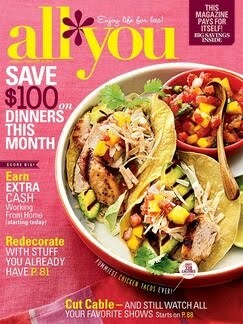 I love using the material for all kinds of different projects like my kitchen wall art. 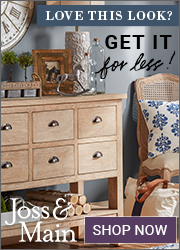 It truly gives you that linen look for a lot less! The problem with most of the tutorials I found online involved a sewing machine, something I own but have yet to learn how to use (shh...let's not remind the husband). I was thisclose to just biting the bullet and purchasing a linen skirt (I figured I'd justify it by giving up some other "wants" in the room) when my friend, Kelly, from The Tattered Pew shared her daughters' newly made over room and guess what it included? 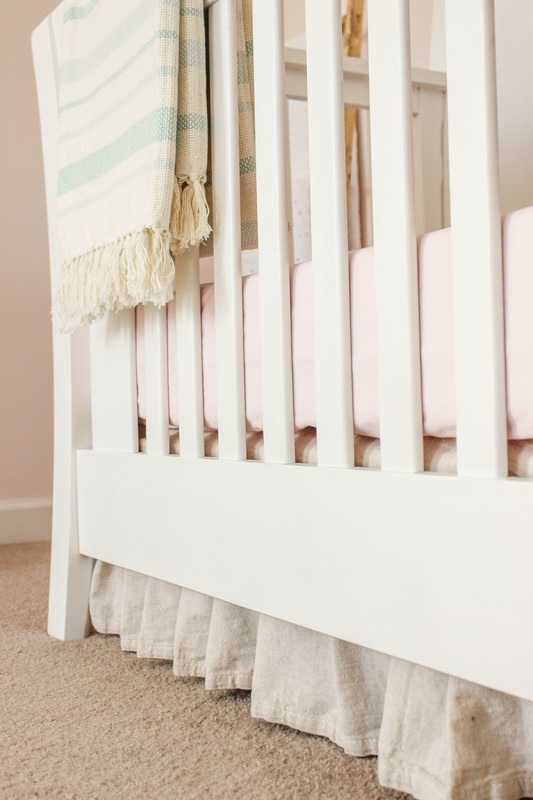 No-sew drop cloth bed skirts! It's like the decor Gods were looking out for me. 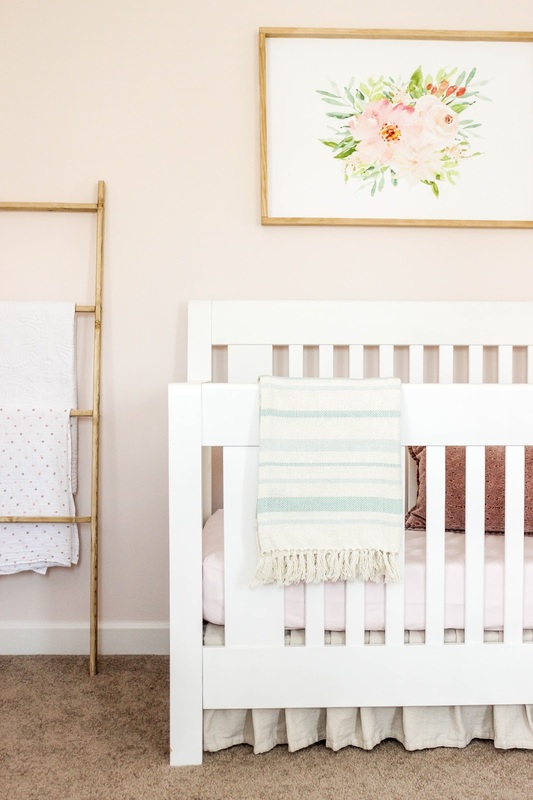 If you're looking to create a drop cloth skirt for a bed that has a box spring, I highly suggest checking out Kelly's tutorial on how to achieve that. She also shares some great tips on how to get the bleach fringed skirt look, which is absolutely beautiful. Since the crib doesn't come with a box spring, I had to improvise a little bit. Check out the instructions below! First, I measured the front and sides of my crib and cut three pieces of scrap wood to length (cutting the front piece slightly shorter to accommodate space for the side pieces). I opted to make a three-sided skirt since the back of the crib is up against the wall and will never be seen. Then I placed the wood in the crib on top of the mattress spring. Next I had to figure out how much of the drop cloth would be needed in order to make my skirt.I opened up the drop cloth and laid it out in the crib and simply just eye balled where I wanted the skirt to hit the floor at (keeping in mind that as baby girl gets bigger and more adventurous the mattress will be lowered). 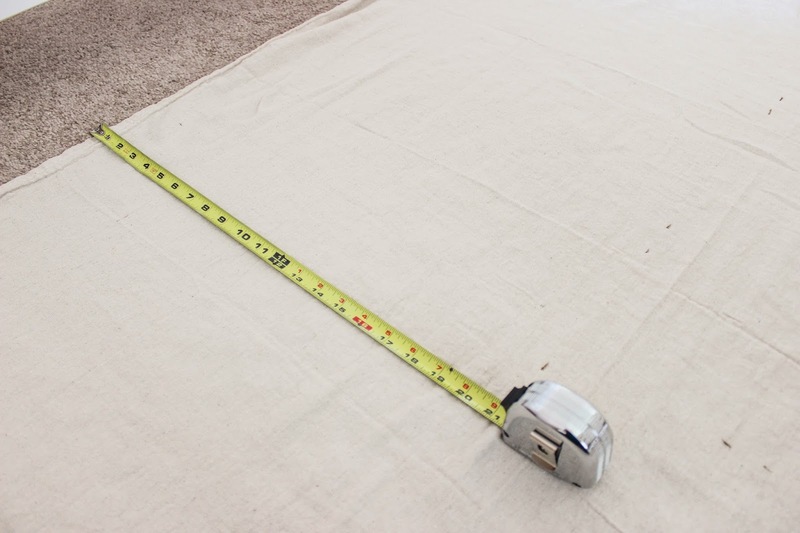 Then I measured the drop cloth both vertically and horizontally so I could have an idea of how much material I would need for the width and length of the skirt. Once I had my measurements I added a few more feet or inches to each number because I knew I would be gathering and pleating the skirt, therefore, I was going to need extra material. So for example, the measured width for the front of the crib was 4.25'. I added two more feet to make it 6.25'. Same thing for the length, from the floor to the mattress spring, it's about 11", but I added 9 more inches to make it 20'' total. It's always better to have more than to have less! 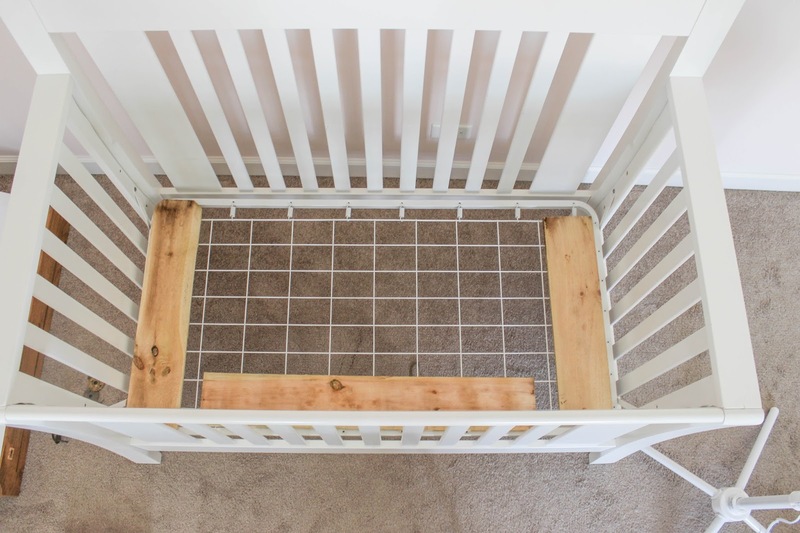 Once I had all the fun math done, I removed the drop cloth from the crib, laid it on the floor, and measured and carefully cut everything out. In the end, I was left with three crib panels; 2 for the sides and 1 for the front of the crib. For the final step, I took my upholstery gun and started pleating and stapling the drop cloth panels to the wood boards in the crib. I tried to make each of the folds as equal as possible, so in the end each of the ruffle pleats on the skirt would look somewhat uniform. And once I added the mattress back on the drop cloth panels looked like a nice and polished linen crib skirt! I seriously was in love. Still am! I'm obsessed with how it helps give the room that simple and airy feel. It's exactly the look I was going for! 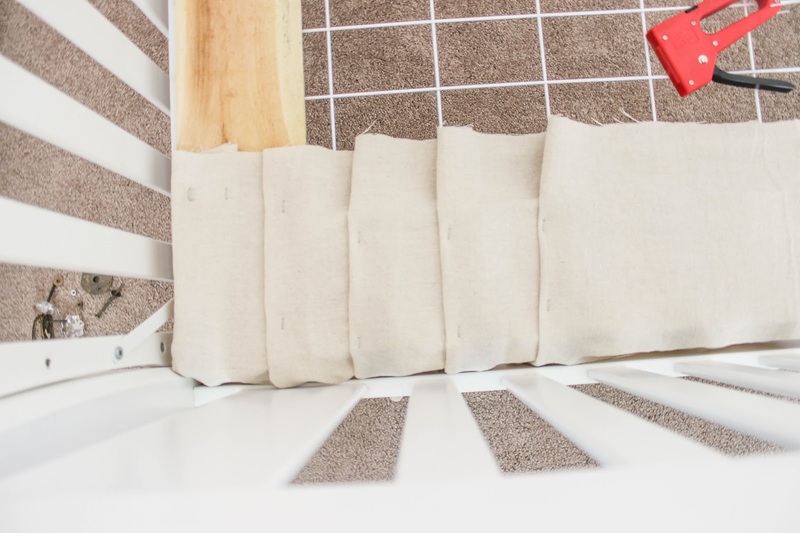 So that's how I made a linen-inspired crib skirt without breaking the bank. This seriously was one of the easiest DIYs ever, something this tired pregnant mama appreciated at the time! So have I made you a drop cloth fan yet? 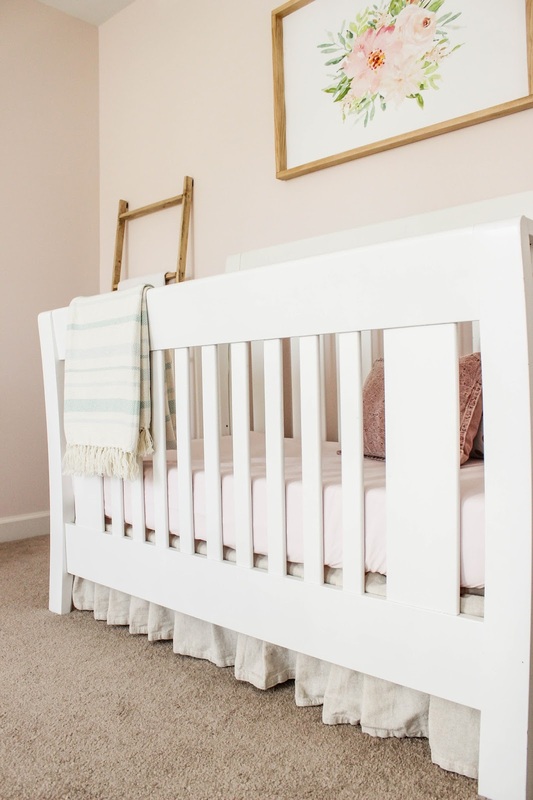 You can read all about my nursery inspiration and mood board here. 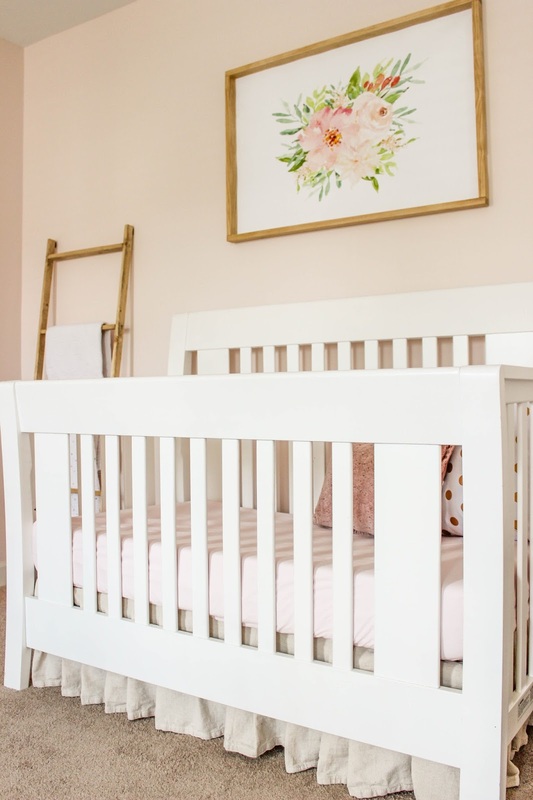 Stay tune for the full nursery reveal coming in July! Interested in following my other decor shenanigans? 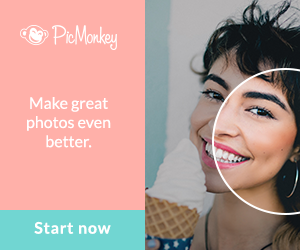 I'd love to hang out with you on Instagram! LOOOVE THIS JENNIFER!! 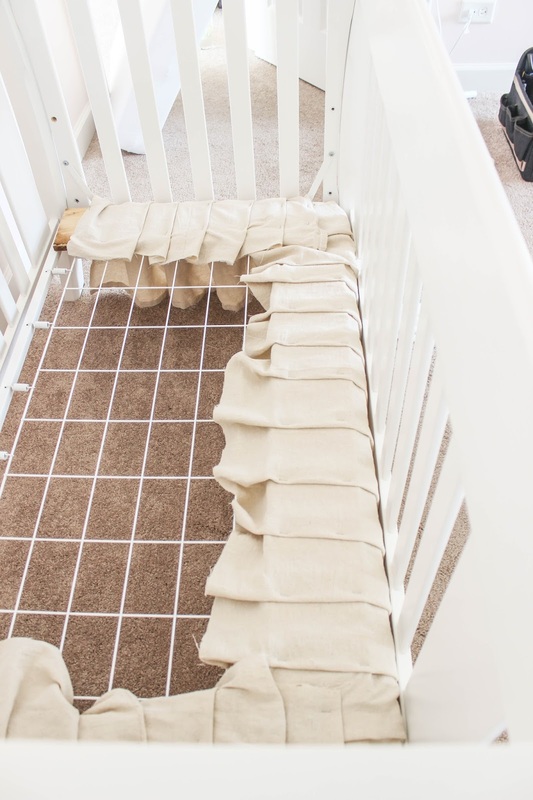 I wanted to make a DIY crib skirt because all the ones I was looking at were SO expensive but I couldn't wrap my brain around how to get the skirt to look like it had ruffles without sewing. You nailed this one!! 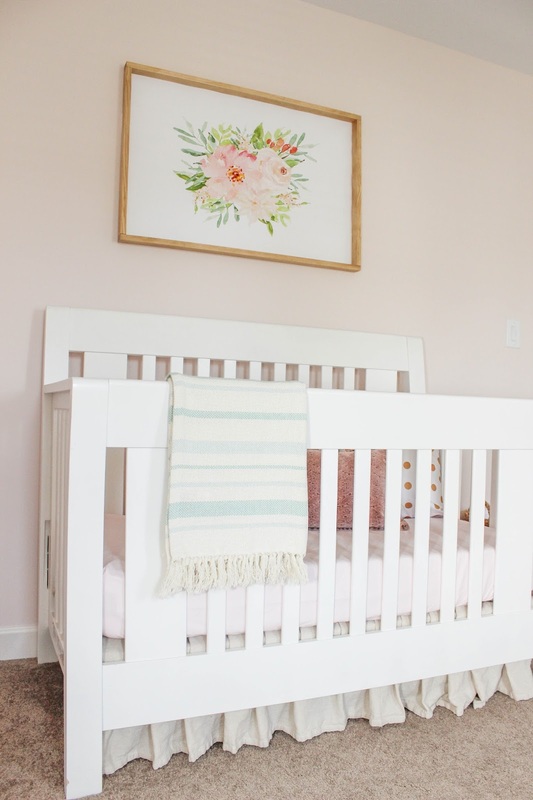 Oh my her nursery turned out beautifully!!! You knocked this one out of the ballpark! So smart to add the wood under the mattress to staple the cloth to! Loved it! Thank you for the shout out and the kind words too! So fun!